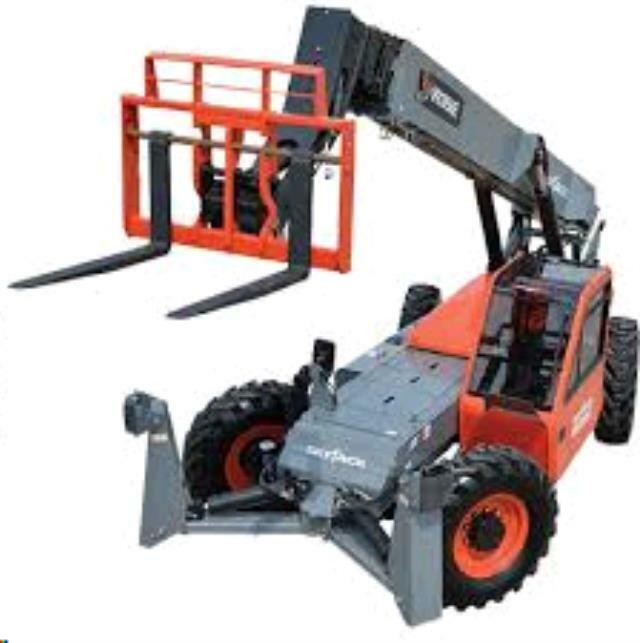 MAXIMUM LIFT CAPACITY IS 10,000 LBS. 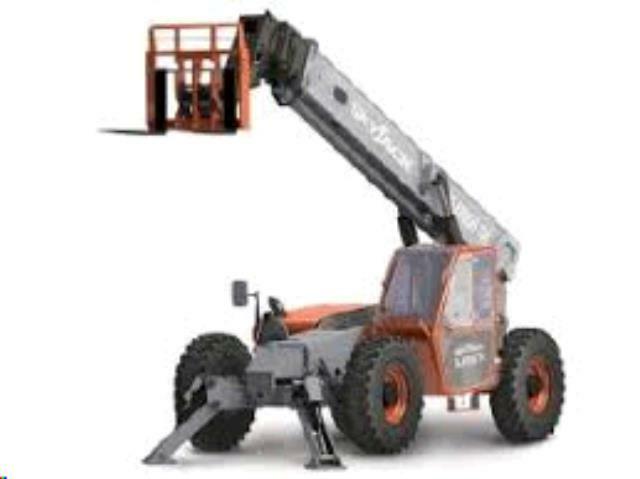 RATED LIFT CAPACITY @ MAX HEIGHT W/ OUTRIGGERS 6,000 LBS. MAX LIFT HEIGHT IS 56' 3". MAX FORWARD REACH 42' 6". OVERALL MACHINE WIDTH IS 8' 5". OVERALL LENGTH - LESS FORKS IS 22' 2". OPERATING WEIGHT IS 31,500 LBS. FUEL TANK CAPACITY IS 35 GAL. 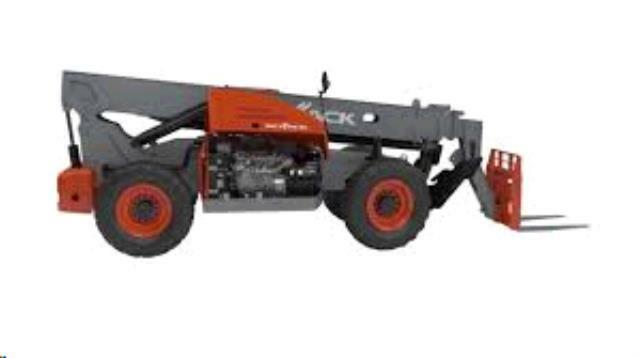 * Please call us with any questions about our skyjack sj1056th reach forklift rentals in Dallas TX and surrounding cities in the DFW Metro Area.